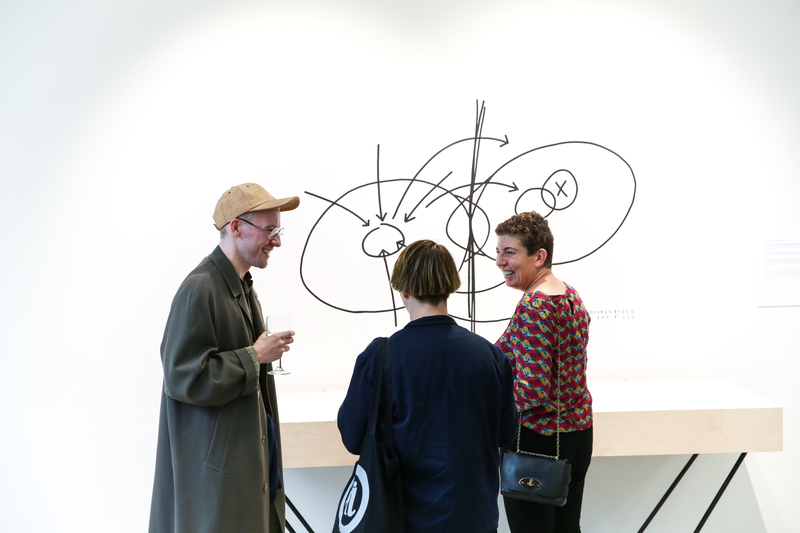 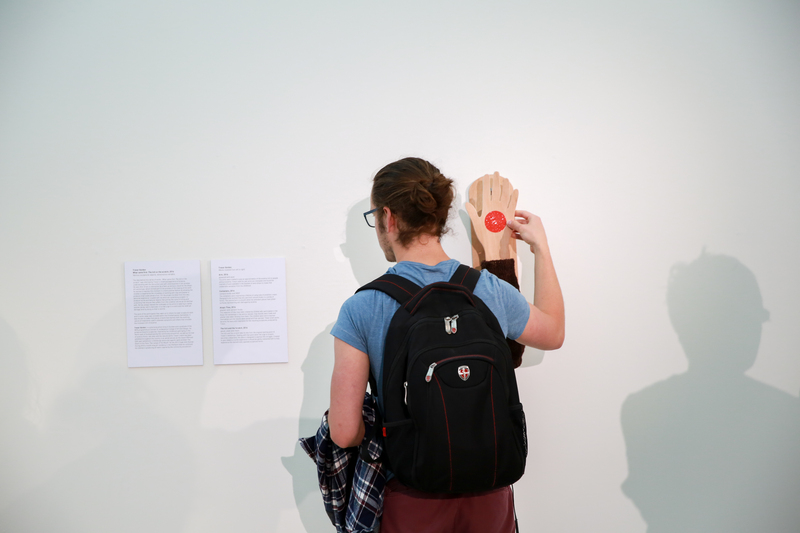 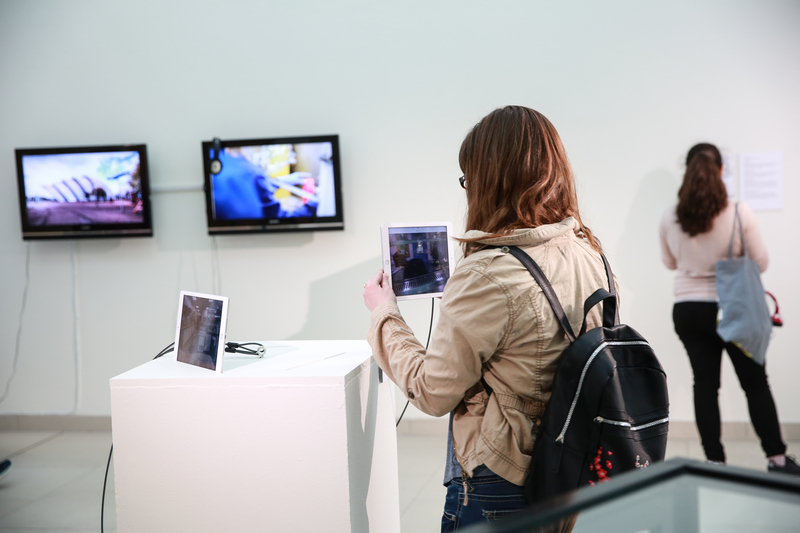 Beyond Skin is an exhibition of contemporary art that explores the life and science behind atopic eczema, considering the challenging symptoms that people live with every day and the investigations into the unseen and human side of skin genetic research. 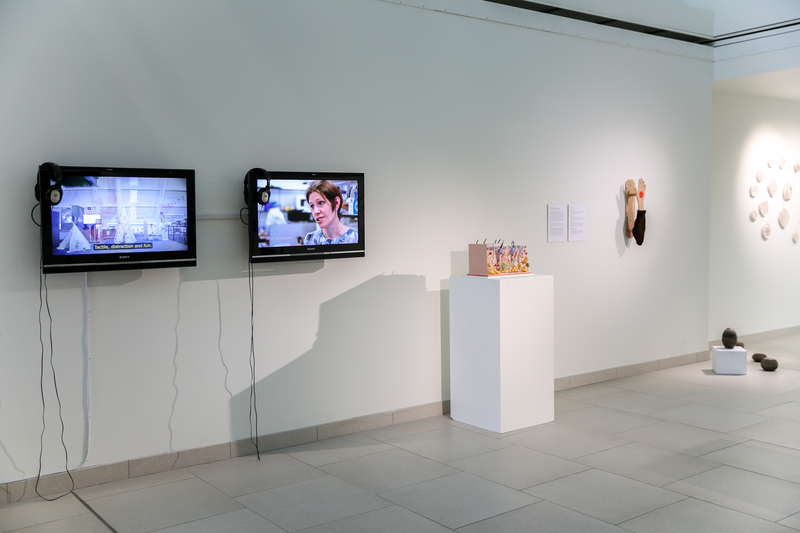 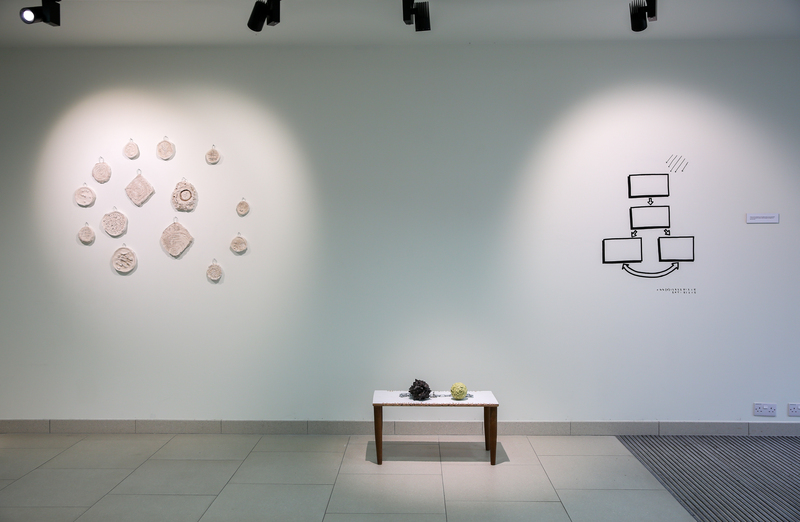 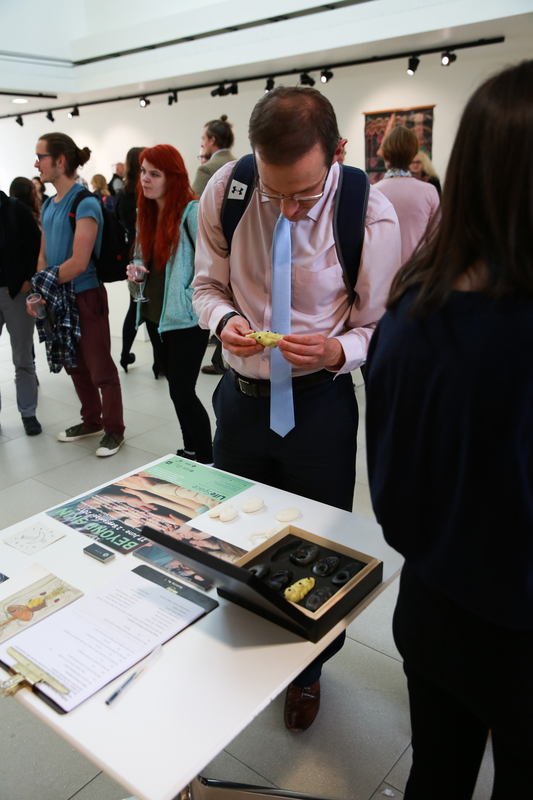 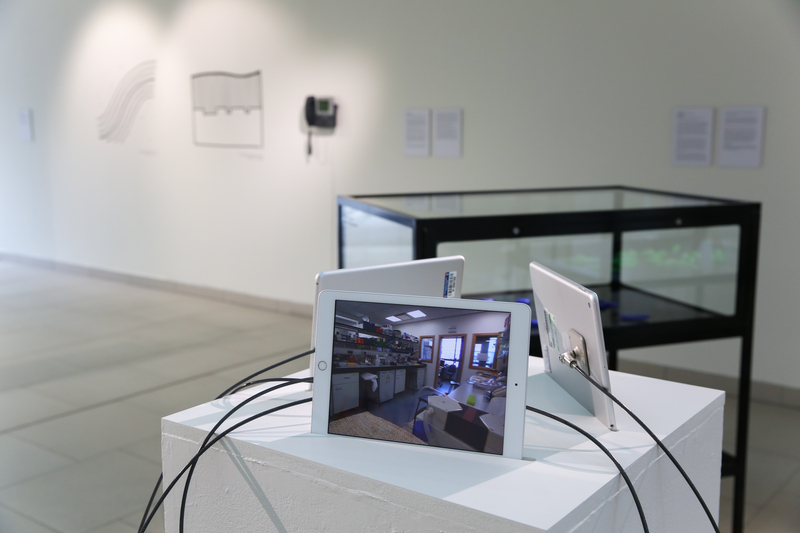 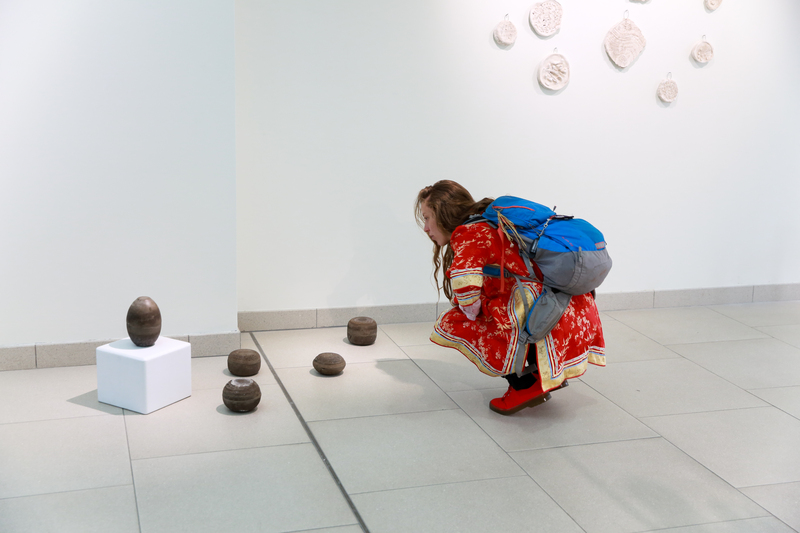 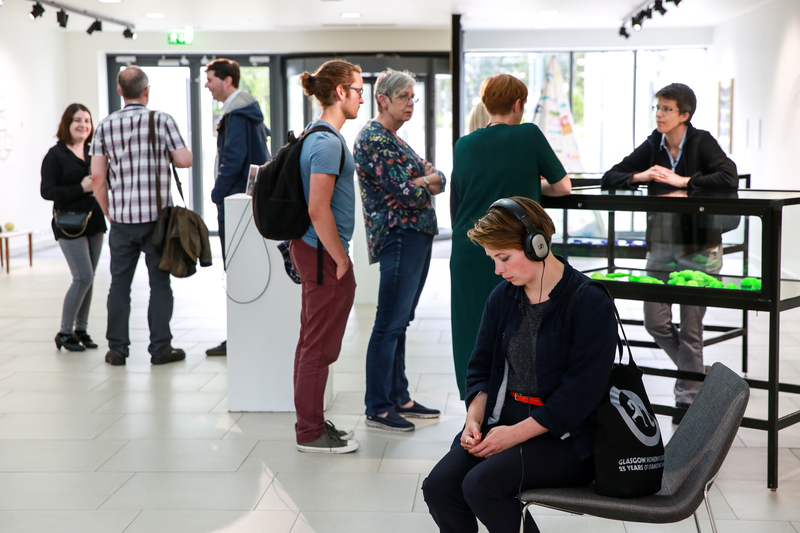 Featuring interactive and reflective works of art for all ages by artists Gordon Douglas, Trevor Gordon, Beverley Hood and Josie Vallely, and presented with objects from the collections of the University of Dundee. 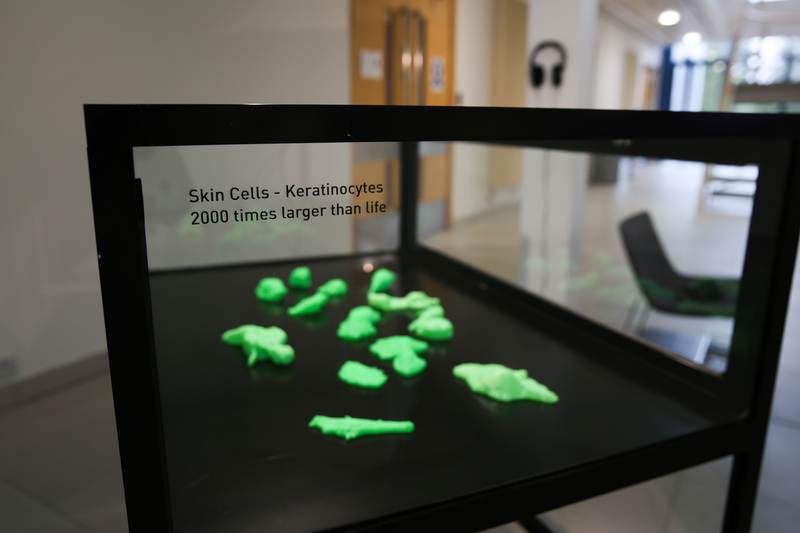 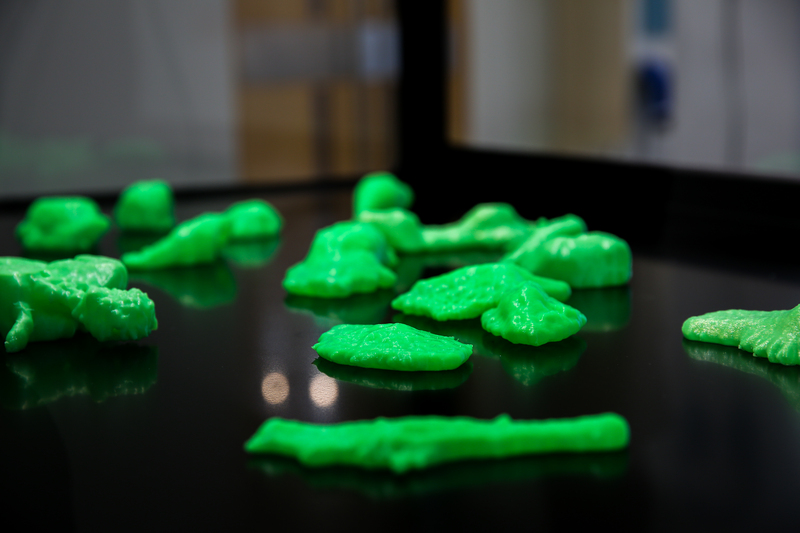 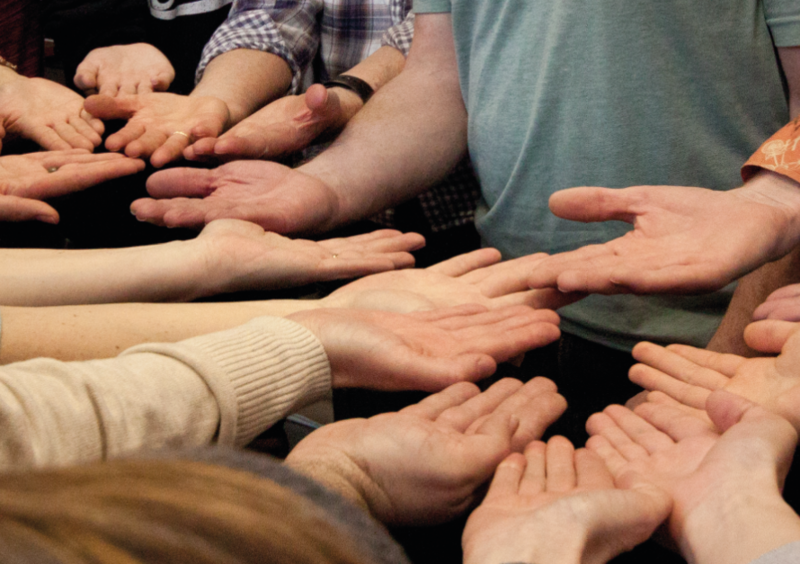 The exhibition draws on participatory workshops with Eczema Outreach Scotland and current research taking place in the laboratory led by Prof Sara Brown at the University of Dundee’s School of Medicine. 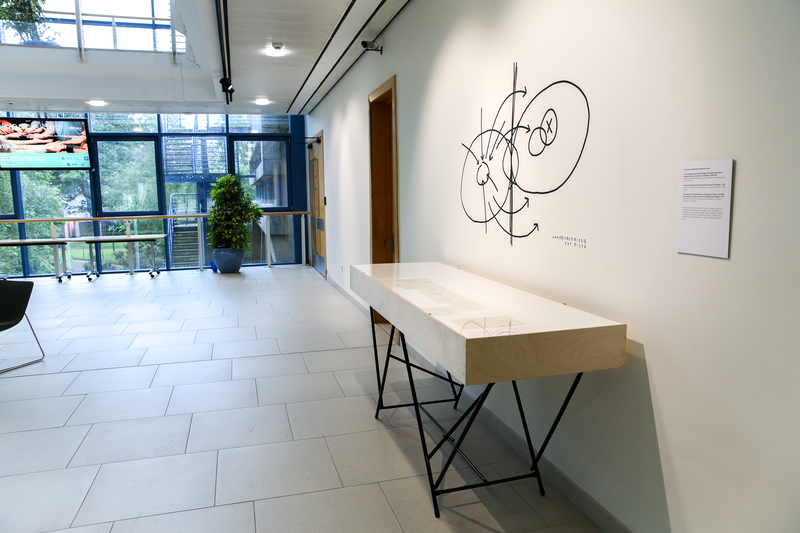 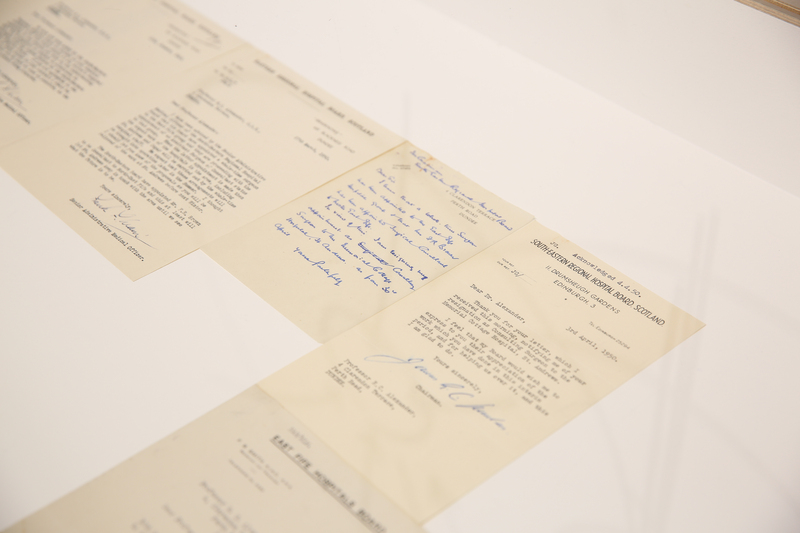 Scientists involved in supporting the realisation of these art-science collaborations included Dr Lynda Weir, Dr Chris Cole, Mrs Sheila Wright and Dr Martina Elias. 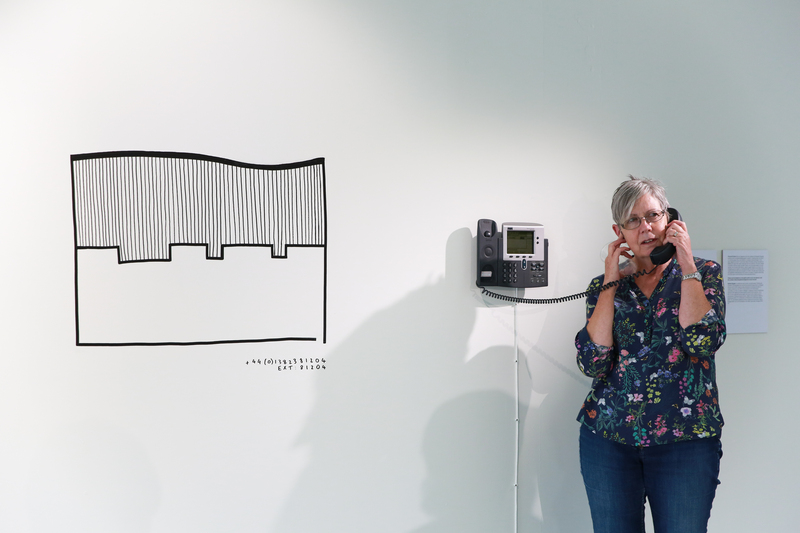 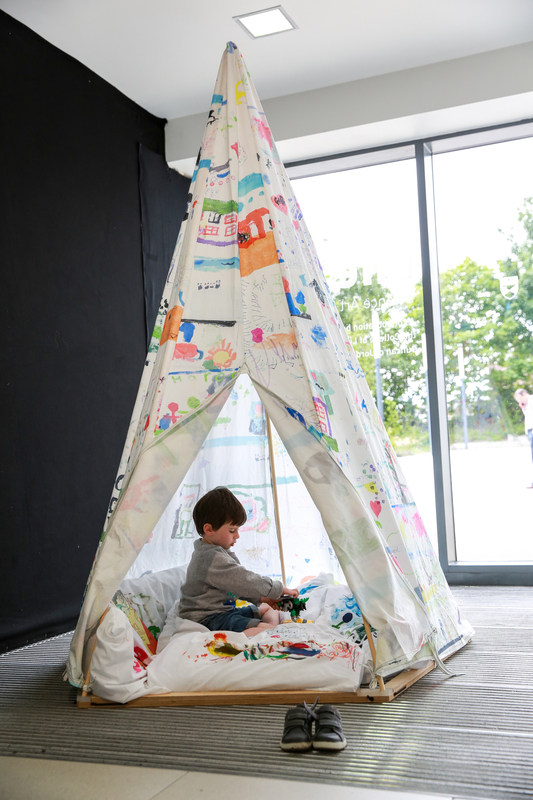 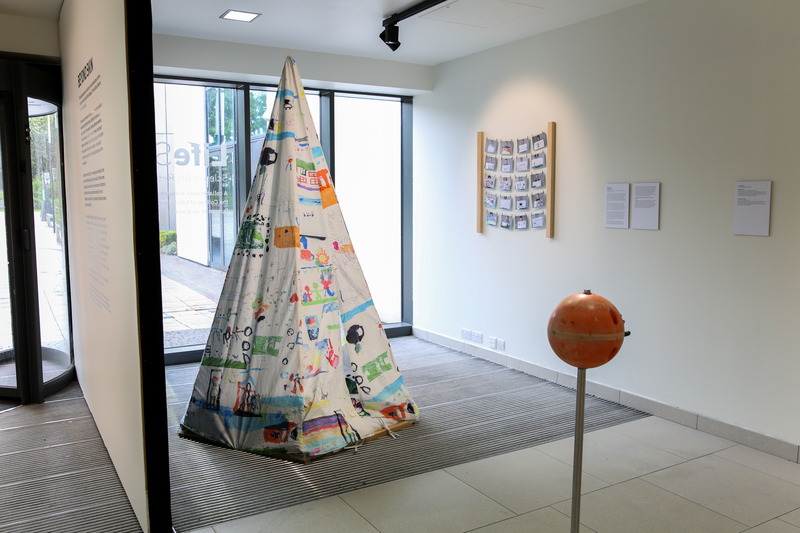 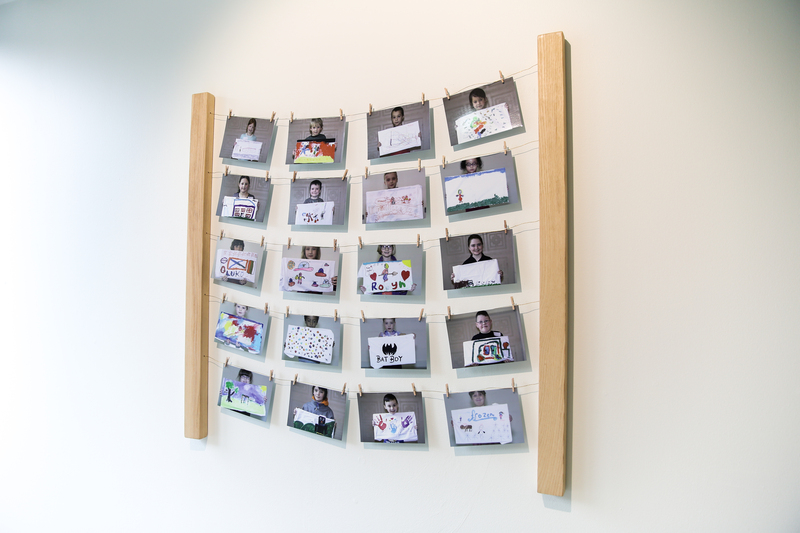 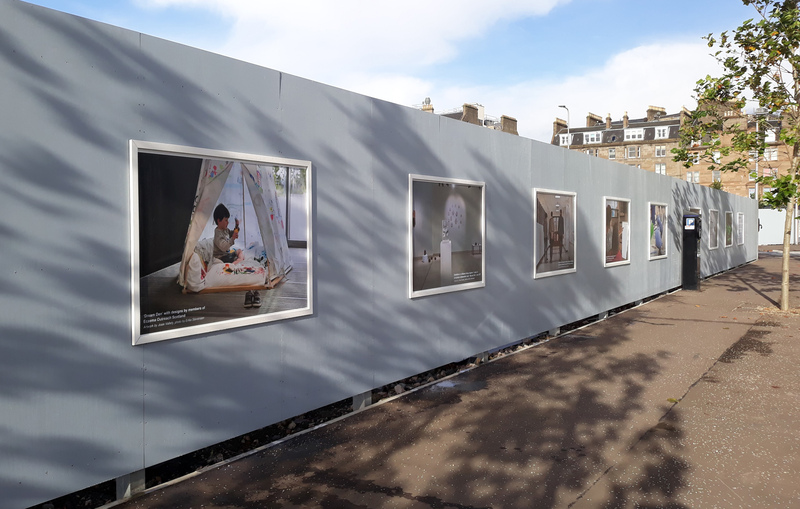 Since Beyond Skin at LifeSpace, the photographic documentation of original art work produced by the four Scottish artists in collaboration with eczema patients and researchers, has been transformed into a new outdoor exhibition Expressions of Eczema at Slessor Gardens in Dundee. 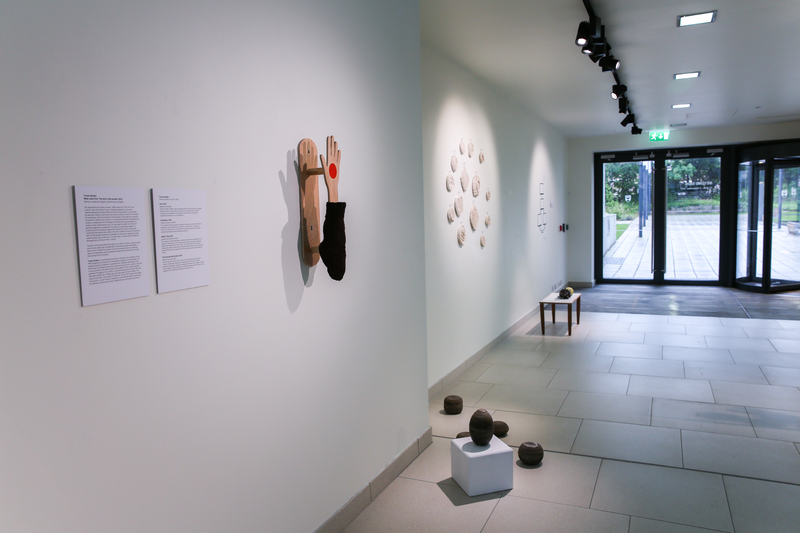 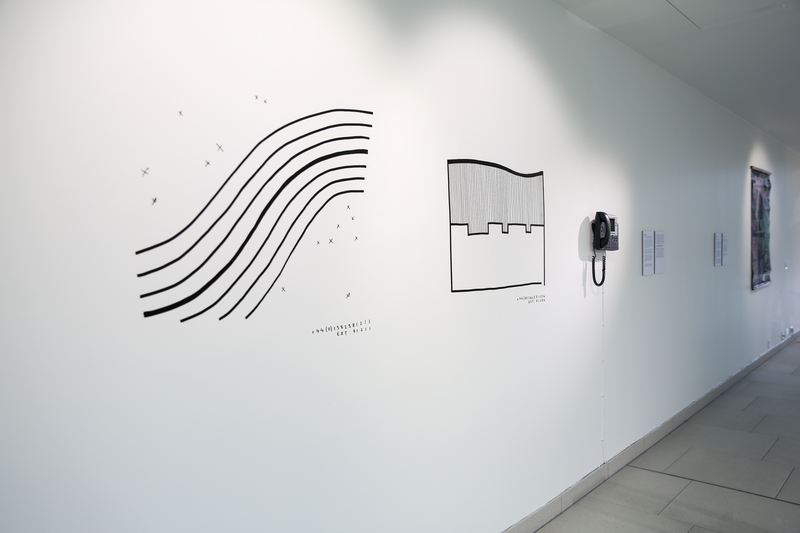 The art works are inspired by the experience of living with eczema and our efforts to understand this better. 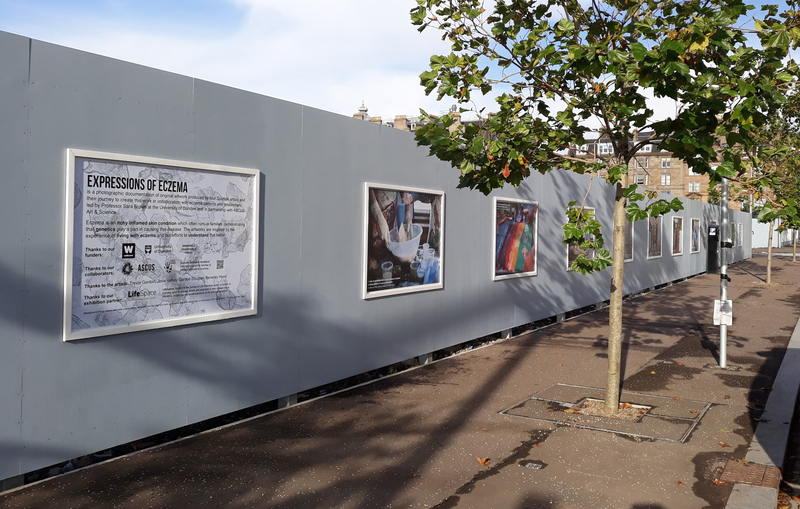 Twelve landscape posters are displayed within Slessor Gardens, across the road from the V&A Dundee, from September - December 2017. 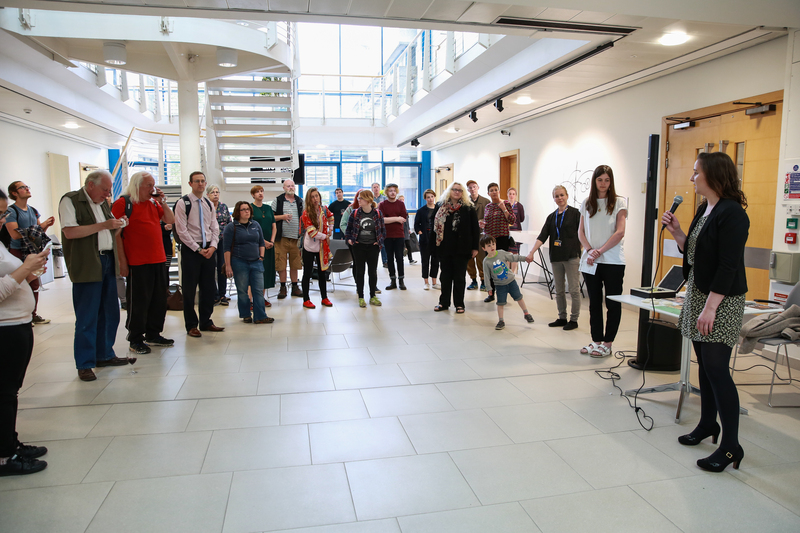 On the 28th October, Dr. Sara Brown and her team hosted a 'meeting the scientists' event as part of Dundee Science Festival, giving visitors the opportunity to understand more about the artist-scientist collaborations. 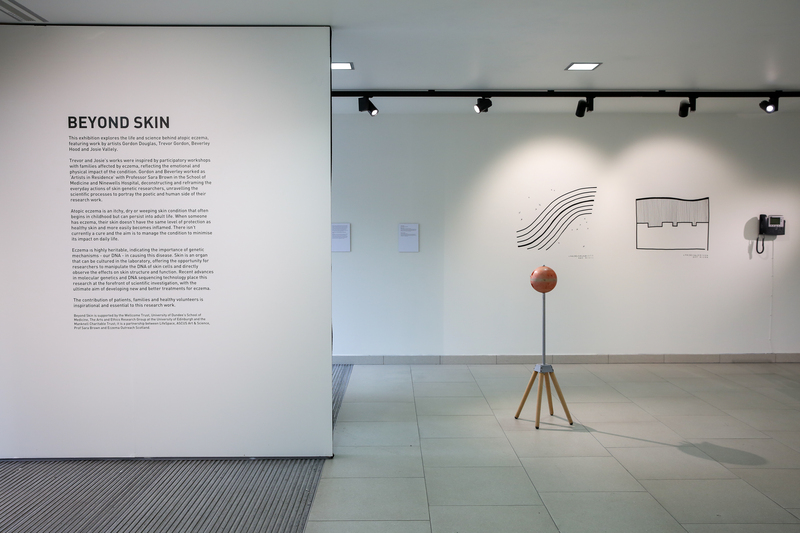 Beyond Skin is supported by the Wellcome Trust, University of Dundee's School of Medicine and The Arts and Ethics Research Group at the University of Edinburgh and is a partnership between LifeSpace: Science Art Research Gallery, ASCUS Art & Science, Prof Sara Brown at the University of Dundee and Eczema Outreach Scotland.